In just two weeks, a new U.S. administration will enter the White House. It may well prove to be a turning point for Israel, reversing the tide of global hostility of the last eight years in which the outgoing administration regarded us diplomatically as a rogue state rather than as an ally. President-elect Donald Trump is regarded by many observers as a volatile personality, unpredictable and capable of reversing his opinions. 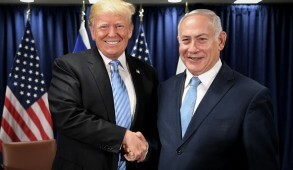 Aside from one comment made early in his campaign about Israel having to pay its own way, Trump and his spokesmen — both during and after the election — have sent extraordinarily positive signals to Israel. 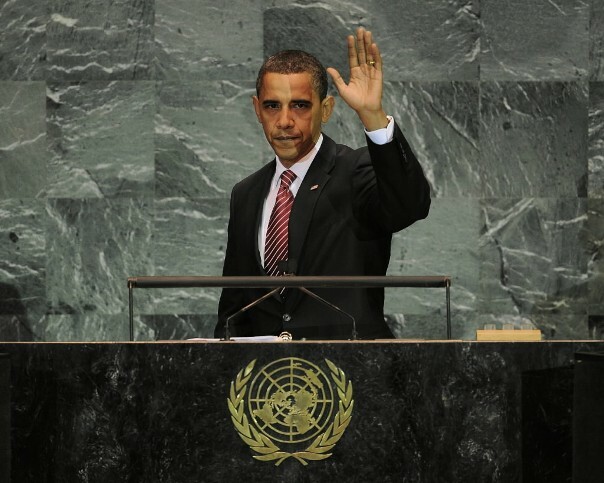 He personally intervened, albeit unsuccessfully, to prevent President Barack Obama’s betrayal of Israel at the U.N. Security Council. While he cannot rescind the iniquitous Resolution 2334, he did undertake to ensure that under his administration, Israel would be treated as a genuine ally of the U.S. He has conveyed other unequivocally positive messages. 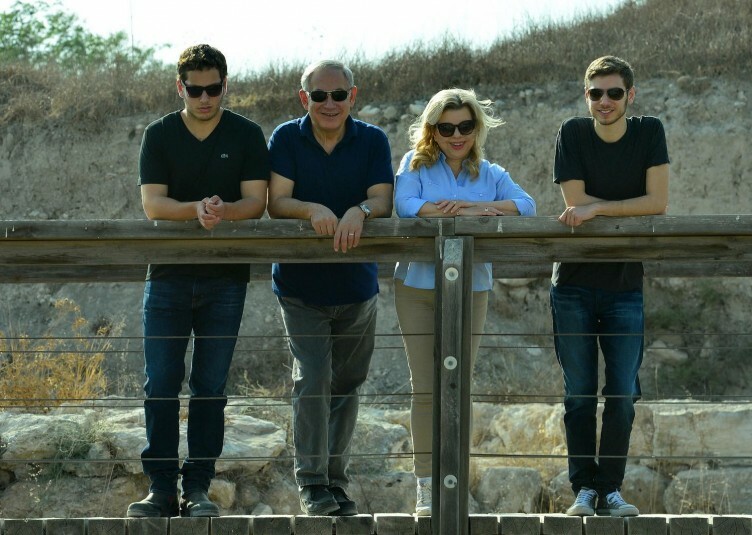 His designated ambassador to Israel, David Friedman, is an outspoken proud Zionist Jew, as is his point man for Middle East negotiations, Jason Greenblatt. Trump has made it clear that he does not believe that settlements represent the cause for the breakdown in peace negotiations, and he seems determined to transfer the U.S. embassy to Israel’s capital, Jerusalem. It should also be noted that Trump has more positive contacts with Jews than any former American president. Moreover, his daughter converted and married Jared Kushner, an Orthodox Jew who maintains a religiously observant lifestyle and is one of his key advisers. 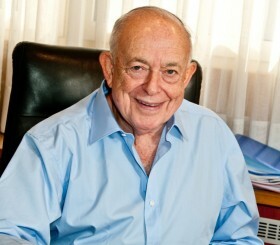 What gives us grounds for optimism is the fact that, whatever divisions may emerge between the Trump administration and the Republicans who dominate both the Senate and the House of Representatives, they are all in accord in their desire to commence a new chapter in U.S.-Israel relations wherein the Jewish state will be treated as a genuine partner. In this context, Trump’s personal invitation to Prime Minister Benjamin Netanyahu to attend his inauguration ceremony reflects yet another expression of endearment. The remarkable reversal of the U.K., first endorsing and according to some reports, drafting the U.N. Resolution at the behest of the Obama administration, and then berating Secretary of State John Kerry’s speech, already reflects this trend. The Australians, to their credit, condemned the U.N. Security Council Resolution from the outset. Under such circumstances, the Palestinians are likely to discover that Egypt, Saudi Arabia and the Gulf states — other than paying lip service to mollify domestic pressures — are unlikely to confront a Trump administration to defend their irrational and inflexible demands. The real enigma is Russia’s President Vladimir Putin. It is ironic that the Russian foreign minister attempted to defer the Security Council vote and then actually vetoed efforts to incorporate Kerry’s speech as Quartet policy. He also made it clear that Russia believed negotiations for peace could only be achieved through direct negotiations between the parties without preconditions – a direct repudiation of the Security Council resolution. Meanwhile, despite the delicate nature of the issues, Netanyahu has been engaged in numerous intimate discussions with Putin concerning Syria, border security and Middle East affairs. Whether Netanyahu will be enabled to maintain this relationship will clearly depend on whether Trump succeeds in his current objective of developing a good relationship with Russia. If he succeeds, a joint US-Russian initiative could deter Iran and Hezbollah from aggression against Israel. But likewise, they could also be tempted to collude to impose a settlement that may not be in Israel’s interests. And so there is a very real hope that if the Trump administration marches in this direction, the year 2017 will witness dramatic, almost revolutionary changes as new political leaders will emerge who are no longer willing to appease Islamic extremists and have tired of political correctness and the chaos largely inflicted because of Obama’s distorted world vision. Many may gravitate toward Trump in the hope that he will initiate a new world order. This could have significant positive repercussions for Israel. That is why it is important for Israel to demonstrate unity and restraint. 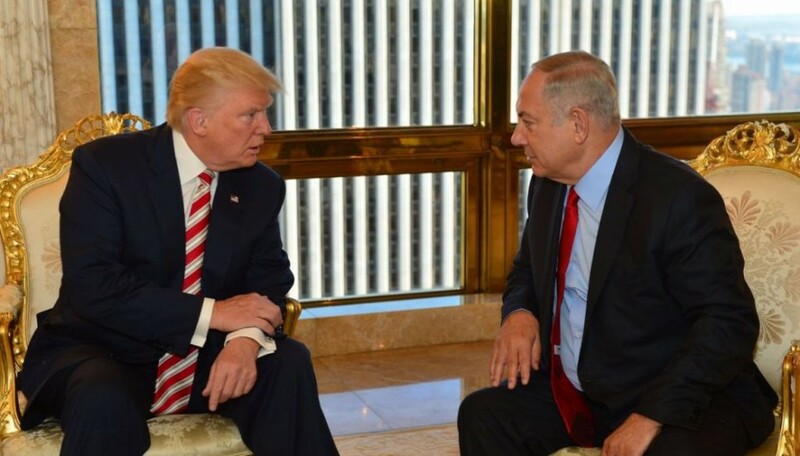 The tone of our relationship with the new administration will be determined over the next few months and thus it is imperative to obtain consensus on the critical issues confronting us over the next few years because we now have a unique opportunity of persuading the new administration and the pro-Israeli Congress to institutionalize our core requirements. If we do not achieve this, we could be facing a Democratic regime in four years’ time, headed by anti-Israeli elements such as Bernie Sanders and Keith Ellison. At such a crucial time, cabinet responsibility should be implemented as in any democratic country. Ministers behaving like shadow prime ministers and making imperious policy statements on settlements and annexation in order to curry votes should shut up or go into opposition. The time to debate the merits of annexations and building settlements outside the major settlement blocs is only after the critical issues have been resolved. 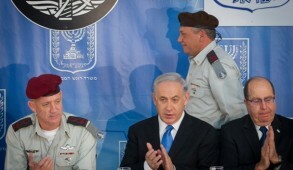 Yair Lapid has emerged as a credible centrist leader and shares similar views to the prime minister. Ideally, he should join Netanyahu and act as his foreign minister. However, that is unlikely to happen. But he should at least offer Netanyahu a safety net if extreme right-wing elements seek to undermine his efforts by reverting to demands for Greater Israel. A reaffirmed commitment to President George W. Bush’s April 2004 letter in which he agreed that the 1949 armistice lines could not serve as the new borders and that the U.S. would recognize the demographic changes justifying Israel retention of the settlement blocs. Bush made this commitment in recognition of Sharon’s Gaza disengagement. It was unilaterally rescinded by Obama. Formal U.S. endorsement to annex the major settlement blocs, which, prior to Resolution 2334, all parties acknowledged would always remain part of Israel in a final settlement. Recognition of the annexation of the Golan Heights. Assurance that the U.S. exerts pressure on Iran. If Trump achieves détente with the Russians, Netanyahu’s excellent relationship with Putin could also be leveraged to deter Iran and Hezbollah from stoking the fire against Israel. 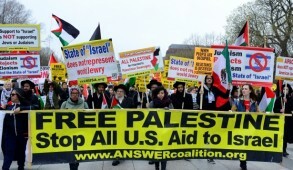 Promotion of America’s global position in an effort to neutralize the double standards and bias against Israel at the U.N. 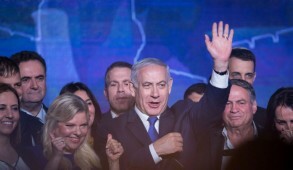 Finally, he should emphasize that while the majority of Israelis remain adamant that they do not want to annex another 3 million Arabs and wish to separate from the Palestinians, a two-state policy, as originally conceived, is now not even on the horizon. The U.N. Security Council resolution that Obama facilitated has empowered the radical Palestinian leaders, reinforcing their delusion that Israel is doomed to destruction in stages and that the Jews will follow in the footpath of the Crusaders.